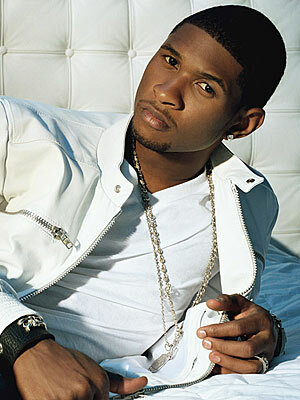 Usher Terrence “Terry” Raymond IV born October 14, 1978 who performs under the mononym Usher, known as The King of R&B. 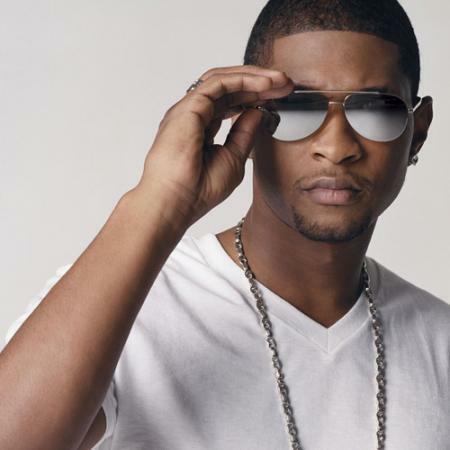 is an American recording artist, dancer, and actor.He rose to fame in the late 1990s with the release of his second album My Way, which spawned his first Billboard Hot 100 number-one hit, “Nice and Slow”. 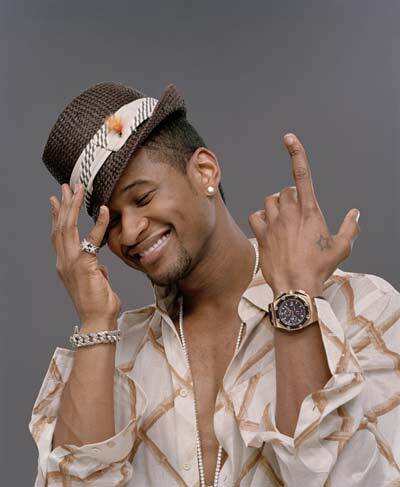 His followup album 8701 (2001) produced the Billboard Hot 100 number-one hits “U Remind Me” and “U Got It Bad”. 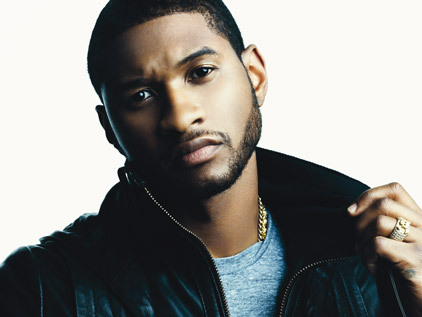 Both albums sold over 8 million copies worldwide, establishing Usher as one of the biggest selling R&B artists of the 1990s.